In the last days we get a new software version for the MSM controller and the HP Unified Solution and a new AP, the HP 525 dual-radio 802.11ac AP. 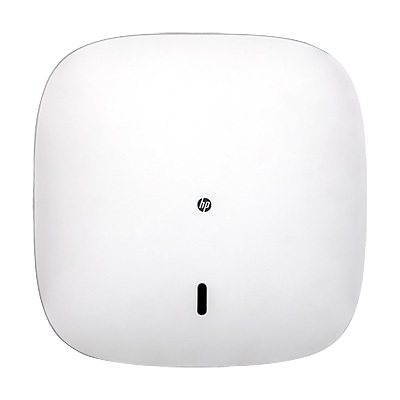 The new MSM version also brings support for 802.11w on the HP560 AP only. All other AP’s did not support 802.11w, currently. Another enhancement in this release is the new “Configure initial controller settings” wizard which starts automatically after you connect to a new or factory restored controller. If you are not running version 6.0.3.0 or later you have to do two-step upgrade. Upgrade to 6.2.1.1 first and then to 6.5.0.0. For the HP 850 and the HP 870 controller, HP added the support for DAC cable to connect these controller easy with 10GB connections.